So I did not exactly have an itinerary planned out for this trip since the purpose was not to sightsee but rather to attend a White Coat ceremony in Milwaukee, which is a medical school entrance ceremony. But I did visit other places in Colorado and Milwaukee. Here are the photos for those. I did not label the photos, but I will get to it. If you do happen to look at the photos before I finish labeling, here is how the pictures go. 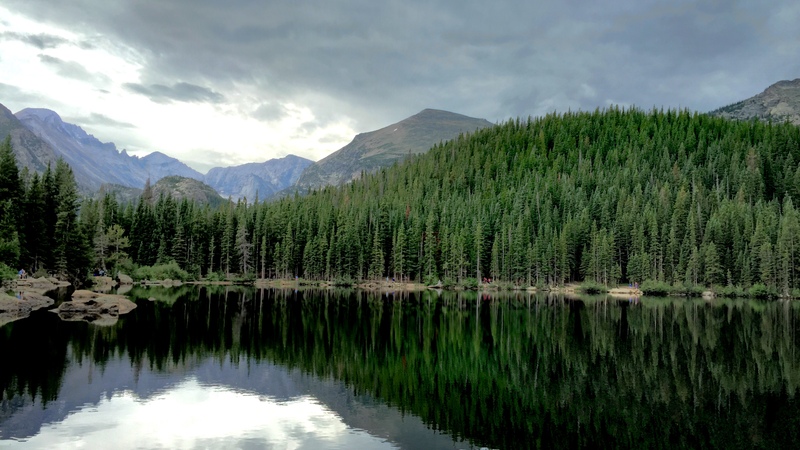 First we go to Rocky Mountain National Park in Colorado, then we ate some good Ethiopian food, then the next day we went to the city and roamed around there. It was pretty warm outside. The photo with the skyline behind the fence is the last one in Denver. The next photo with the food in the plastic plate is the first one in Milwaukee, and the rest is pretty much in the city, the dog is at an old family friend’s place. There was a lot of good food that I had here, and because my close relative now goes to medical school there, my frequency of visit to the city may just go up.